I do not routinely follow with anticipation of the new record release, but the other day I did notice that Hamburg, Germany Selective Deaths 1876-1850. For the longest time I have had wondered about the death dates of my great grandparents Frederick Schridde and his wife Anna Hackmann. I knew because of the strict privacy regulations on records that they would be next to impossible to find; plus I was at a loss of where they died and how would I actually send for the records. But, I came across them, and did a search for the last name Schridde and sure enough up popped up my great great grandfather Johann Heinrich Frederick Schridde. That name was familiar and I had to check on my tree and when it listed his wife Anna Katharina Sophie Goetjens. I knew he had been found with this death certificate of my great grandfather Heinrich Theodore Frederick Schridde (15 February 1940), his parentage has been proven. Frederick's wife, Anna Meta Margarethe Hackmann was also there, she died on 7 February 1934, and the great great grandfather himself, 12 October 1833 and died 22 May 1900. I also found deaths of the siblings of Frederick, which I had not added because I did not have the proof his parentage, and quite a few marriages of sibling and children. It was a great day for me. My surprise was the birth place of Anna Goetjens, her father was the owner of a brick yard in Wedel, Schleswig-Holstein and Johann Heinrich Schridde was a worker there and married the owners daughter. It seems that the family was from Berlin, which was brand new information to me. I was having difficulty trying to read the death certificate of Johann Heinrich Frederick Schridde, I read that his father was Conrad Schridde but was having difficult trying to determine his wife's name. I posted that document on the Genealogy Translations on Facebook and I received an answer, her maiden name was the same as her married name. Maria Schridde Schridde, no wonder I was having difficulty the names were the same. I have to get going on my research and writing. I have been in the doldrums since winter. 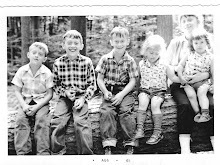 I have to continue on my Naughton research, I have typed up a form to send to the Diocese of Pittsburgh to request records on the Naughton siblings, I just have to get it printed and out in the mail. 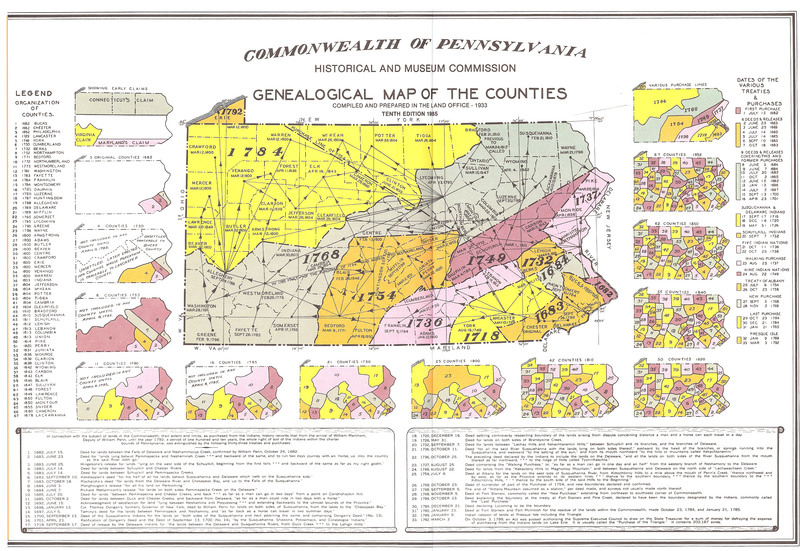 With the publication and release of the PA Death Certificates on Ancestry I have been spending a lot of time looking for and researching siblings of potential and real siblings and children of my family. That record set becomes mesmerizing after a while. A golden nugget of information that I found was the birth place of my great grandparents. Johann Bartels was born in Celle and his wife Maria Korbach was born in a small town, Burgel which is located about 12 Km east of Jena, in Thuringen. After searching Family Search I found a set of records for Burgel and I plan to send for a microfilmed version of this set. I need to search to see if the Celle records are microfilmed. Another find on my were at a German site, www.genealogy.net I found a transcription of a Ortsfamillenbuch of Wedel, Schleswig-Holstein, it is located north of Hamburg. What was listed was information on Johann Hinrich Frederich Schridde and his wife Anna Catherina Sophia Goetjens. These are the names of my great great grandparents, my mothers paternal side. But, my grandfather is not listed but there is a “blank” where he should be. I am certain the transcription is my line, but I need the proof to add the additional information to my tree. I have a lot of things to do and it should keep me busy for a while this spring and summer.